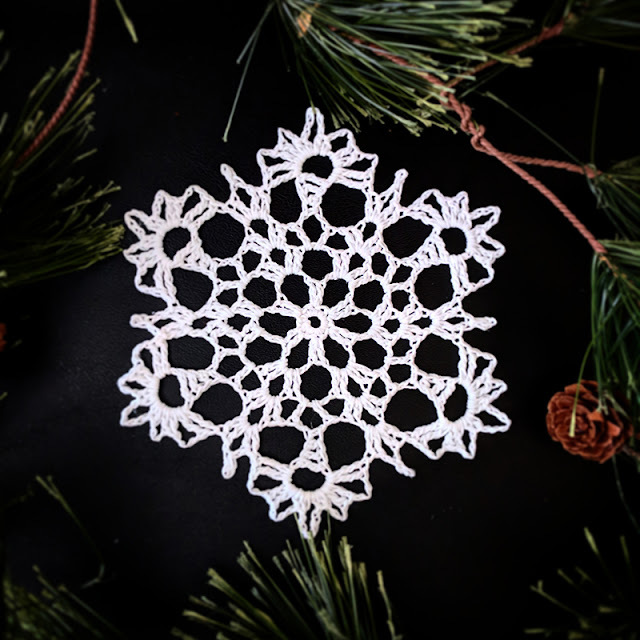 Two years ago, I set a very ambitious goal of crocheting 365 snowflakes. Unfortunately, that goal was not achievable so I adjusted it to make 100. But life happens, we moved, and I packed all my things. I ended up with 87 snowflakes. This is the reason why my "100 Snowflakes" blog post has missing 13 pictures, I didn't make it to 100. 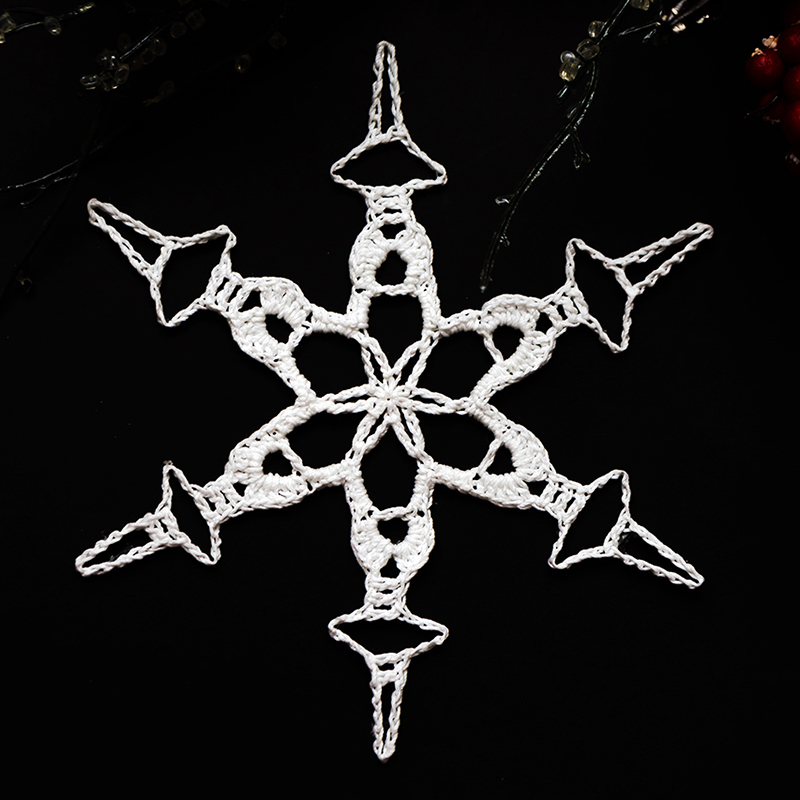 This year I will again attempt to make 100 snowflakes, and not that all. I will make a video tutorial for each of them! I will upload the video tutorials every Monday, Wednesday, and Friday on my YouTube channel and try to update this blog every Saturday with a summary of the week's work. If you'd like to work with me to meet this goal, just subscribe to my YouTube channel and be sure to hit the bell icon when you subscribe. That will get you a notification every time I post a new tutorial. With this said, I'd like to say thank you to Mrs. Deborah Atkinson at http://www.snowcatcher.net for allowing me to use her patterns to make the videos. Here are the three complete snowflakes for week one! Please join us at our Facebook Group, follow me on Instagram and subscribe to my YouTube Channel. I hope that you join with me in this fun challenge. If you do, make a comment below and let me know where you are from! Happy Crocheting! 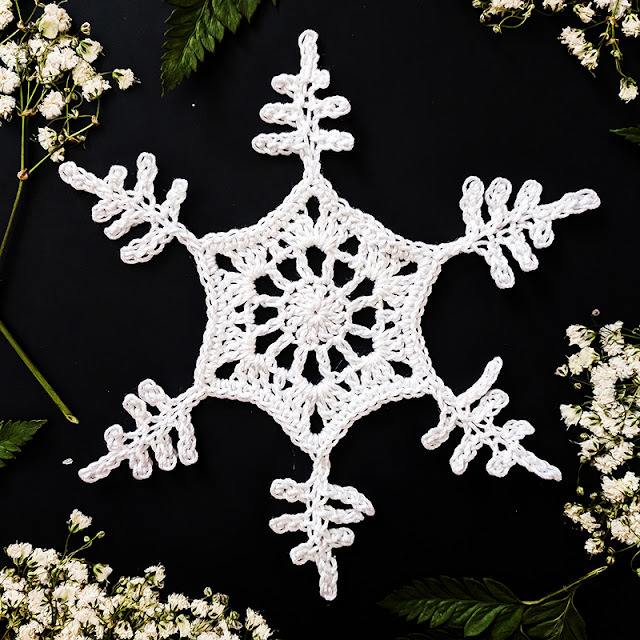 ©Crochet Treasures2018. Powered by Blogger.